In the fast-paced corporate world, where anyone can easily be replaceable, the last thing you want to do is to blend in. 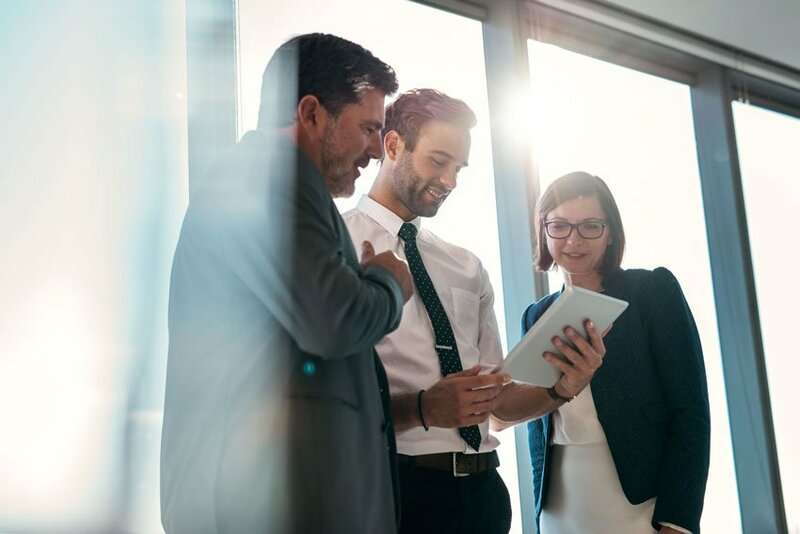 Companies set standard office attire for their employees because they want to establish branding and also develop a culture within the organisation. Most of the time, this results to their employees looking like wearing uniforms daily at work. So as your trusted authority on how to dress for work, we formulated this handy guide on how to accessorise without breaking business dress codes. It takes no genius to figure out what style of accessory is appropriate for both casual day at the office or for a formal business gathering. As the experts, we say, geometric patterns! Ties easily catch people’s attention. 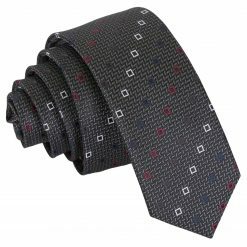 While plain ties are definitely a go-to style, we can maximise this accessory with interesting patterns. Geometric patterns has recently increased its popularity in today’s fashion scene. With its symmetrical and bold points and edges, geometric patterns will definitely add a visual interest to your well-tailored suit. Business formal dress code is considered the highest level of professional dress. 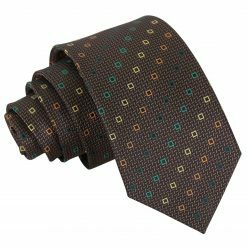 A tie with modest style and colour is a must. 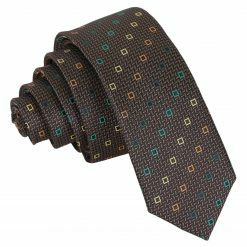 A patterned muted neutral tie works wonders with suits or jackets with solid colours like black, grey or navy. But if your company has set your office dress code to business professional or traditional business, you have more room to play around with colours and patterns. But since it is still considered as just a step down from business formal dress code, you are still expected to look neat and reserved. 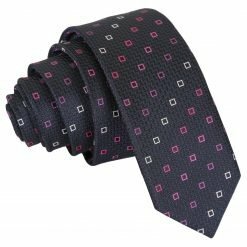 You can opt for ties with smaller designs like squares or diamonds with wider spaces. With this kind of style, a subtle pop of colour would not be too loud to distract people on a business meeting or a client presentation. For a more casual dress code, you can still wear a tie with a collared button-up shirt underneath a v-neck sweater. This type of sweater will show your tie better than a crew-neck, and will make it more office appropriate and not completely laid-back. Collared button-up shirts with long sleeves are considered a staple office attire. The classic plain white shirt will never go out of style; but sometimes, it may look bland. But here is the fix: use cufflinks! For companies with business formal dress codes, rolling up your shirt sleeves is a big no-no. 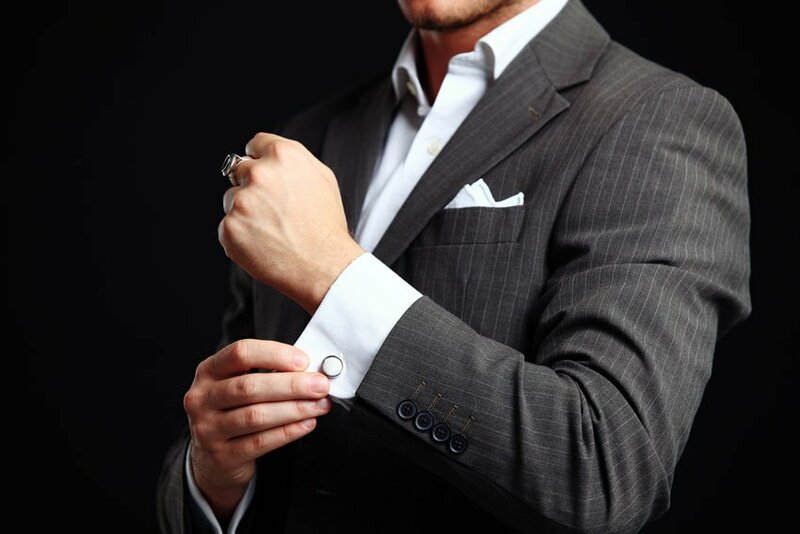 You can embrace those long sleeves and use them as an avenue to add flair to your whole getup by using cufflinks. 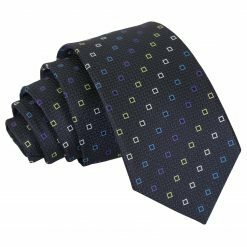 Keep an eye for small and simple patterns to make your look business appropriate. Pieces of accessories with mini diamonds or chequered patterns with a little surprise of colour are perfect for neutral or monochromatic suiting ensembles. Even if your company has casual dress code, you can still sport wearing cufflinks with a collared long sleeves shirt under a sweater or jumper. Cufflinks with geometric or chequered designs would match perfectly with primary or jewel-coloured sweaters or jumpers. Handkerchiefs with geometric designs will give a kaleidoscope vibe on your outfit without being too loud. Muted patterns with complementing pop of colours is a genius way to look smarter than casual. A well-tailored suit for a formal business dress code will look undone if not adorn with a handkerchief. A blazer or sports jacket are perfect casual office attire since they have a looser fit and not as structured especially in the shoulder area compared to a suit jacket. But as long as you have a pocket on your jacket, a handkerchief will always complete the look. 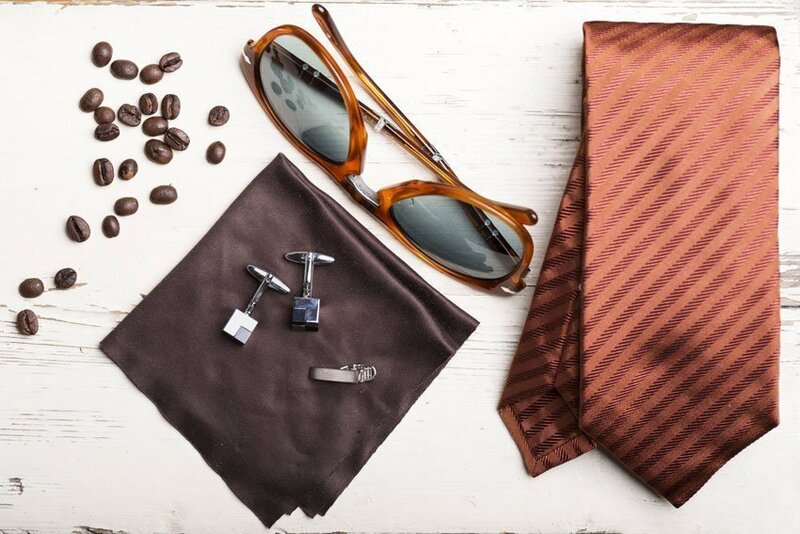 Your tie and pocket square doesn’t have to match exactly. Designs with little geometric shapes like squares or diamonds with the same colour palette as your tie will look sleek and smart. Pocket squares is also a great way to add texture on your outfit. Handkerchiefs with chequered pattern will build additional depth and visual focal point to highlight your solid coloured suit. With the right style and fold, you can never go wrong with handkerchiefs with intricate geometric motif. READ: You can check out our complete guide on how to fold pocket squares. The conservative yet striking angles and shapes will always be a great leeway to show personality and fashion freedom even on the most strict office dress codes. Putting up together an outfit and accessorising as a daily routine is a process that needs careful planning and cautious decision making. At first, it will surely take up loads of time, effort and of course, heaps of dosh. But in the long run, we guarantee you that it will all pay off. Never underestimate the power of your appearance in a corporate setting. Often times, a well-dressed man, who carries himself with such level of confidence and poise, is seen as an authority and respected source of knowledge. So, taking charge of what you wear and how you look is like taking charge of your whole life and career path – and we promise to be with you all throughout your journey. Our exciting and unique collection of geometric patterns is colourblocked to pack a serious graphic punch that will surely force people to have a closer look at you! Shop now here at DQT.